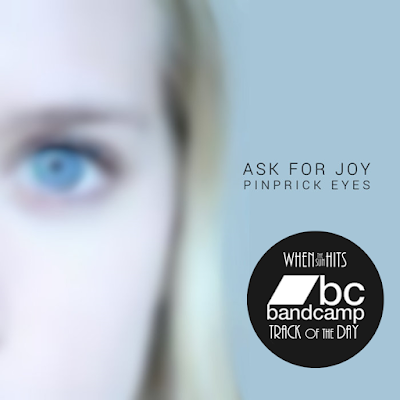 Your resource for all things shoegaze and dream pop: Bandcamp Track of the Day: Ask For Joy || Pinprick Eyes. Bandcamp Track of the Day: Ask For Joy || Pinprick Eyes. Austin-based Ask For Joy is the project of Aaron Rossetto, who we’ve adored since we first heard his impeccable work back in 2012. Rossetto is a powerhouse, playing all of the instruments himself, along with being the sole song crafter of the project. The expansive, dreamy and layered sound of Ask For Joy has never sounded like a single person at work, and it takes a skillful expert like Rossetto to make it all happen. 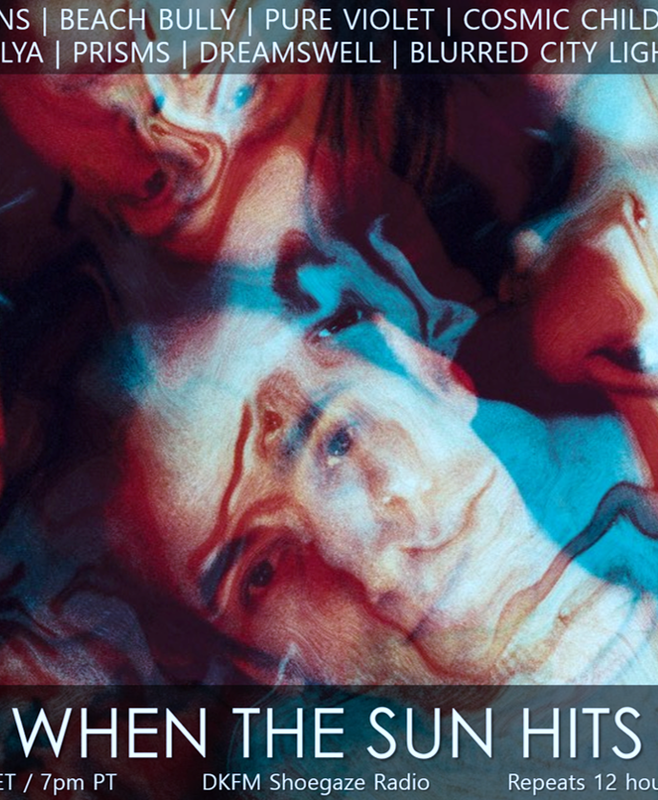 “Pinprick Eyes” is taken from the forthcoming 7-track release entitled New Private Window, which is expected to be released by the end of February. 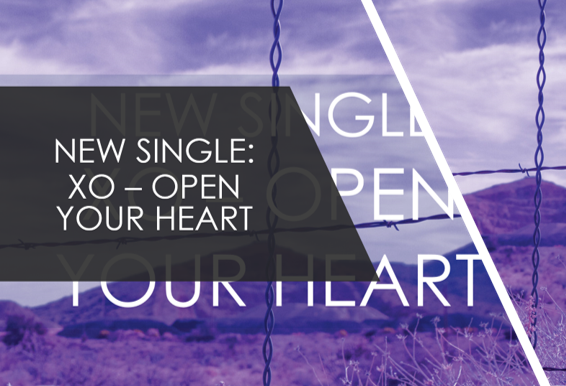 In the meantime, enjoy the lead single below.